A lone climber, suspended hundreds of feet in the air, struggles to find the next finger hold, defining progress in inches. The dramatic visuals immerse us in a gripping contest of human determination versus the reality of gravity’s potent grip. CLIFFHANGERS explores the precarious relationship of humanity’s quest to scale some of the world’s highest places, while also revealing the scientific and technological advances that have enabled us to conquer these peaks, exposing the heartbeat of the human soul. 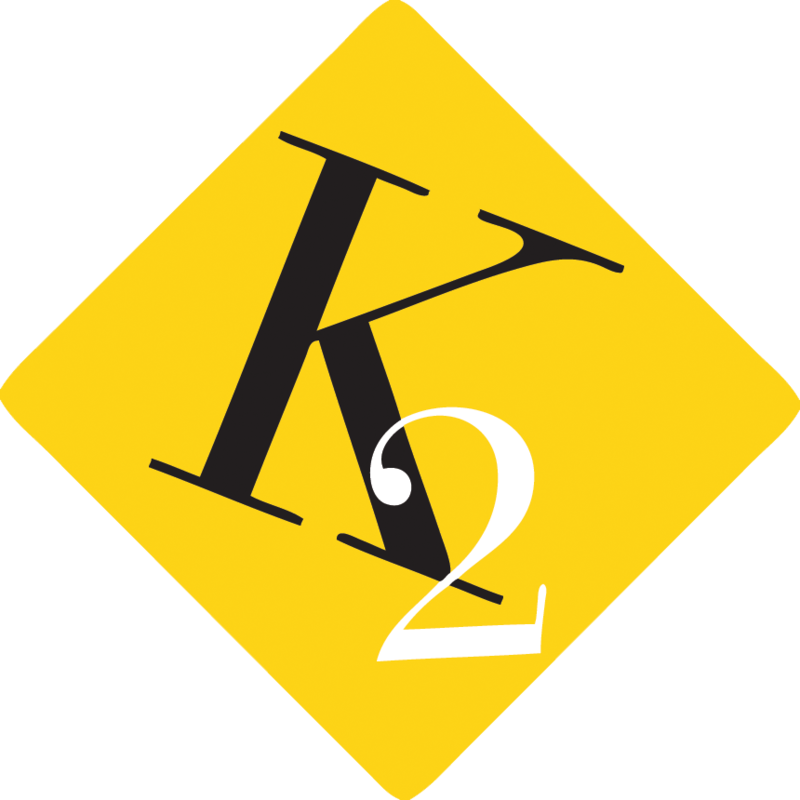 A tapestry of jaw-dropping action, combined with rich STEM content…..for example, physics of the real world – how climbing is a tug-of-war between friction and gravity, while skiing involves the same battle of forces in reverse. 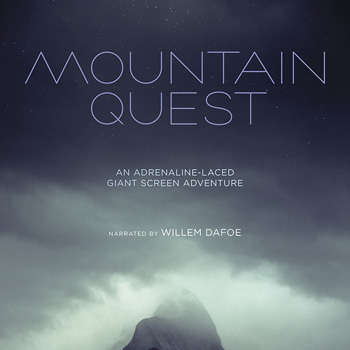 Educational insights about the engineering of climbing gear and skis, and the aeronautical effects of a wingsuit, are seamlessly integrated with dramatic visuals and action. The film will be narrated by Willem Dafoe and release early 2018. The mission to protect and defend the world’s oceans has become far more complex and challenging in recent years, and naval aviation has become increasingly vital to success. One of the greatest engineering feats in naval maritime history, the modern Nimitz-class carrier is a masterpiece of technology, and the flagship of the fleet. With RIMPAC, the world’s largest and most comprehensive international maritime training exercise providing a stunning visual context for the story, find yourself aboard the USS Ronald Reagan alongside the 5,000 highly skilled sea and air personnel conducting flight operations in the midst of the simulated war exercises taking place there. Rarely has there been a topic so visually suited and compelling for IMAX® and other giant screen theaters. In the past half century, humans have punched through the stratosphere, walked on the moon, and lived continuously in orbit. In the coming decades, our unquenchable curiosity will take our species beyond the cradle of Earth to touch the face of another world. Strap in for the next giant leap. Next stop … Mars! After 50 years of launching our dreams into space, we’re left with a troubling legacy: a growing ring of orbiting debris that casts a shadow over the future of space exploration. 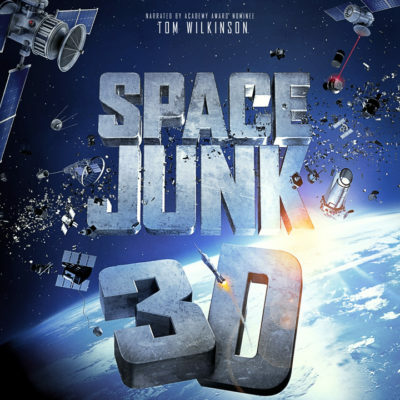 SPACE JUNK 3D is a visually explosive, sensory expanding voyage into our now-threatened Final Frontier. Experience mindboggling collisions, both natural and manmade. 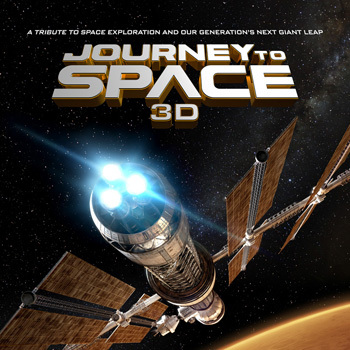 Soar from the stunning depths of Meteor Crater to an unprecedented view of our increasingly crowded orbits — 22,000 miles above Earth. Join us as the foremost expert, also known as the “Father of Space Junk,” guides us through the challenges we face in protecting them, forging a new age of space discovery. Rescue plunges audiences into the hard, but inspiring work of saving lives in the face of a natural disaster. 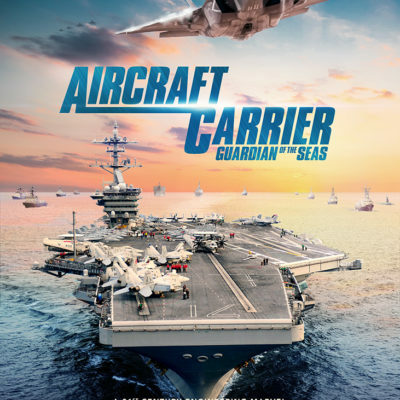 Behind the scenes, the film follows a Canadian naval commander, two pilots, and a volunteer rescue technician as they train for action. When an earthquake strikes Haiti, creating one of the biggest humanitarian disasters of the century, the audience is swept along, joining with the massive effort that brings military and civilian responders and hardware from around the world. 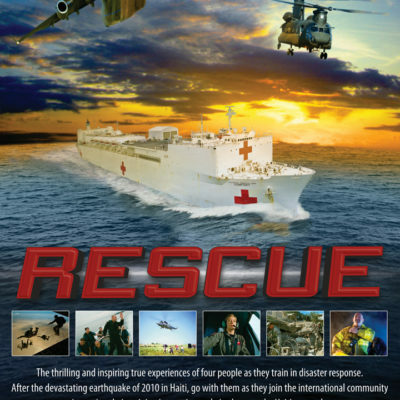 Rescue is a journey of real-world disaster and emergency response captured (in 3D) with unprecedented scale and impact for the giant screen. Featuring eleven-time world surfing champion Kelly Slater, The Ultimate Wave follows a quest to find the perfect wave-riding experience. The film’s action focuses on Tahiti and the volcanic islands of French Polynesia, home to some of the world’s most challenging surfing and to astounding coral reef ecosystems at the turbulent interface between island and ocean. The islands are also a homeland of traditional Polynesian seafaring culture and the art of surfing. With their host, Tahitian surfer Raimana Van Bastolear, Kelly Slater and a group of friends seek out the best waves breaking on the reef at Tahiti’s famed surf site Teahupoo. Kelly and Raimana share a passion for the waves, but different ideas about what surfing means to them: is it a modern competitive sport or an ancient Polynesian wave-riding art? As the surf quest unfolds, the film explores the hidden forces at work shaping the waves and the islands that lie in their path. The great waves arrive and surfing play becomes surfing survival as the riders tackle some of the biggest, heaviest surf on the planet. 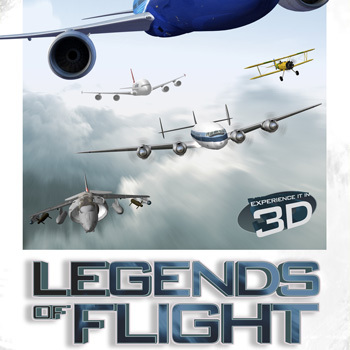 Through the eyes of chief test pilot Mike Carriker, a legendary contemporary pilot who is flight rated in more than 100 airplanes, we will see how a century of aviation trial and error, and some of the seminal airplanes of the 20th century influenced the design of the Boeing 787 Dreamliner. Singing lions, bears that waltz, sea lions turning somersaults. Otters pray, flamingos squawk, a calf who’d rather dance than walk. Children will want to watch it again and again. 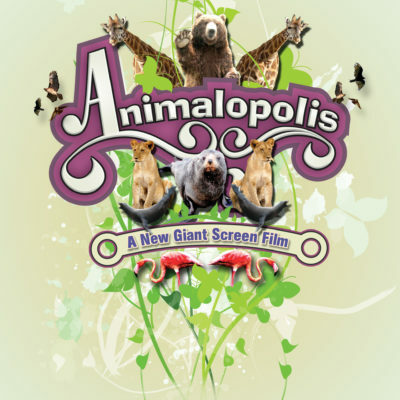 Animalopolis — a giant-screen matinee film for a truly brand new audience. You’ll like it, too. 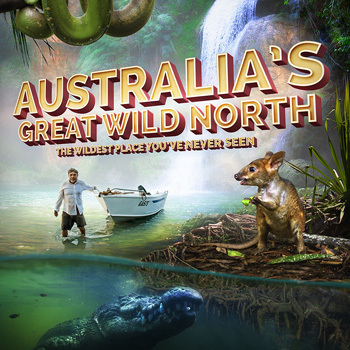 With twelve hilarious segments, each featuring a different animal, Animalopolis will stimulate children’s imaginations and curiosity about the creatures they’re seeing. From Earth we cannot look at the Sun with our human eyes. 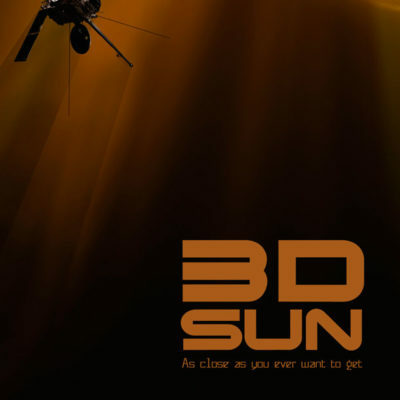 This 3D Sun odyssey gives audiences a chance to see the Sun up close in startling 3D; stand above the arctic circle and witness the most brilliant auroras on Earth; take a ride on a solar blast from Sun’s surface to Earth’s magnetosphere and come to a deeper understanding of what this vast sea of fire means to life here on Earth. John Stratton is a young American fighter pilot who flies the F-15 Eagle, arguably the most potent and successful fighter plane ever built. His grandfather was a decorated World War II flying ace, and he intended to follow in his footsteps. At Red Flag, the international training exercise for air forces of allied countries, many of the world’s best pilots meet for the most challenging flying of their careers. 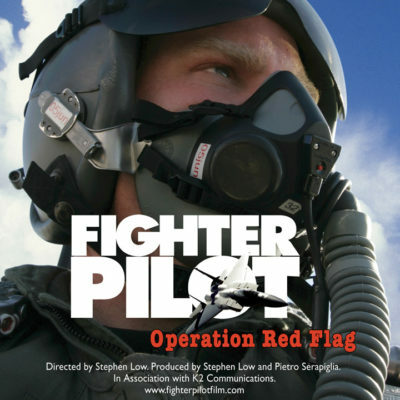 Red Flag is the final training for pilots and their aircrews before being sent into actual combat. We follow our young pilot as he makes his way through this extraordinary event held in the desert of Nevada. He is amazed at how complex, challenging and dangerous the exercises are. He begins to notice team members who were not a part of his childhood vision of heroism, the support team crucial to a successful mission, and to a safe return home. In the aerial combat exercises, there are other pilots who aren’t out just to prove themselves, they are helping him — watching his back. And he is doing the same for them. He begins to realize that being a hero is not quite as simple as he once might have thought. Join some of California’s most unique residents, and experience the wonders of this amazing state’s farthest edges as few ever have. 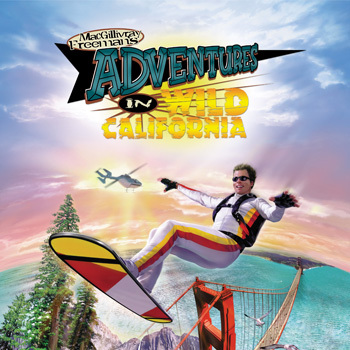 From sky surfing over San Diego, to snowboarding in Tahoe, to excavating the heart of a 30-story tall giant sequoia tree, saving stranded baby sea otters, and surfing giant waves at “Mavericks” in Half Moon Bay, there’s something for everyone.